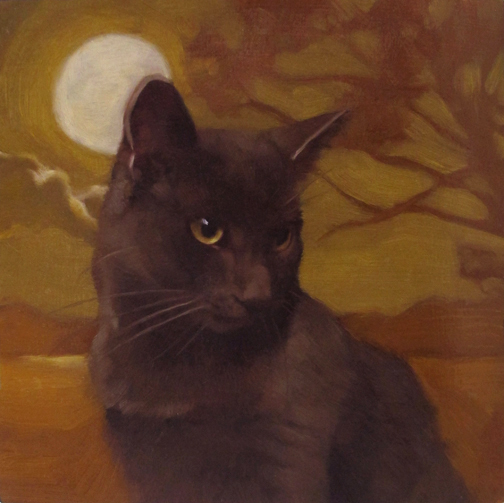 Diane Hoeptner: Moonlit Coco (again) better picture this time! Moonlit Coco (again) better picture this time! Worth a re-post. It's Moonlit Coco again, this time a more accurate photo. Hope you're not sick of seeing him, another tomorrow! Definitely worth the re-post....beautiful portrait of Coco.. Happy Thanksgiving to you and your family!